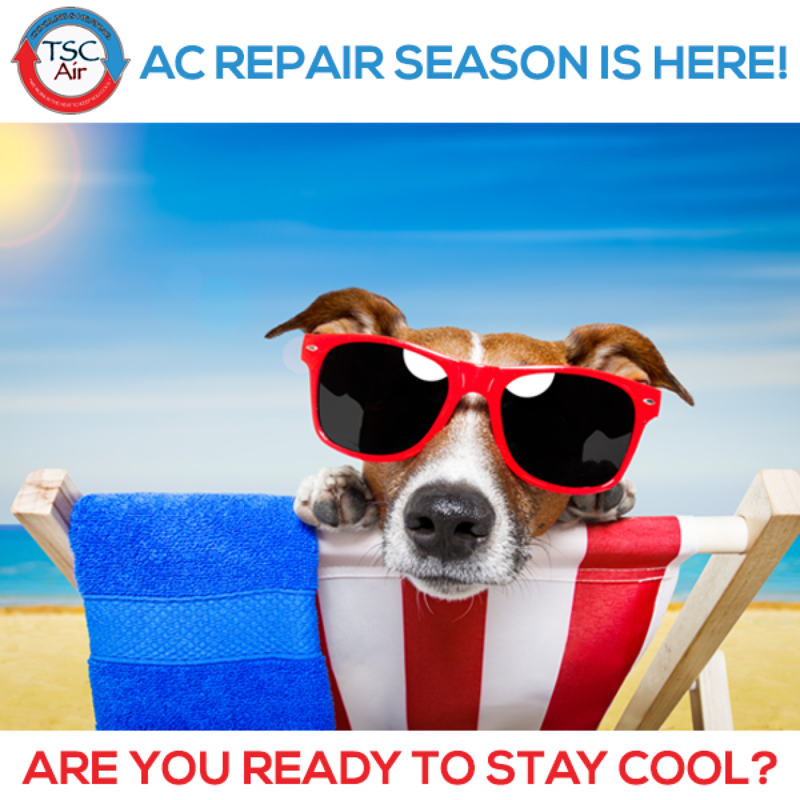 Let us keep you cool all summer long! So not cool in so many levels! That feeling when your air conditioning stop's working! Hit like if you can relate!